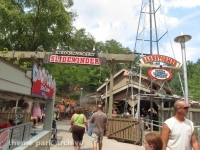 Dollywood is a theme park located in Pigeon Forge, Tennessee in the Smoky Mountains. 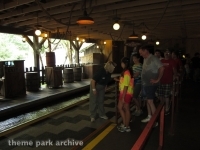 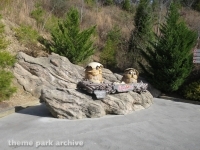 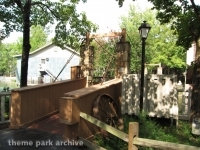 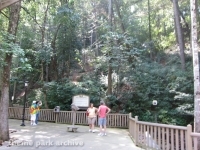 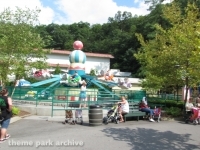 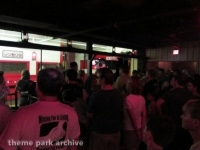 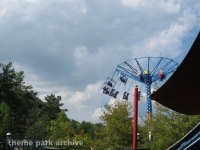 The park originall opened in 1960 as Rebel Railroad. 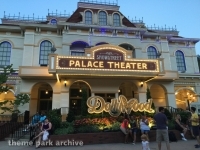 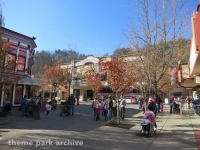 the park then went through several different names until in 1986 it became Dollywood when Dolly Parton purchased an interest of the park. 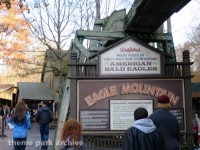 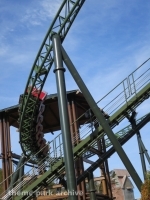 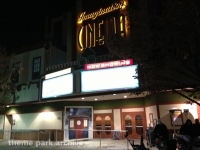 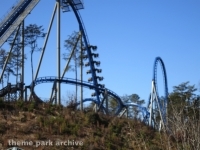 Dollywood is part owned and operated by Herschend Entertainment. 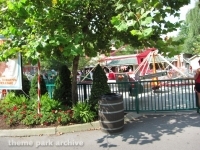 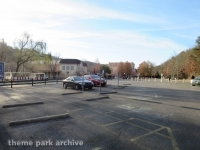 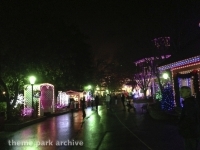 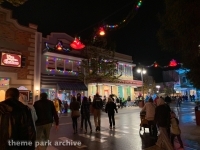 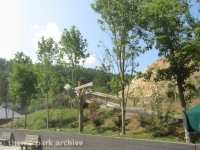 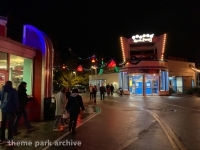 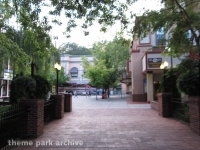 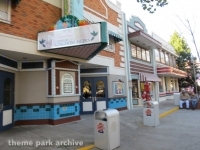 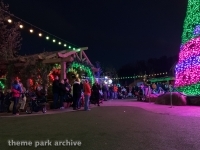 The park has seen a tremendous amount of investment in the past 5 years for a park of its size. 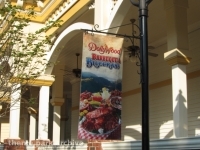 Dollywood is known as much for its rides as it is for its great music events, traditional food offerings and its arts and crafts outlets. 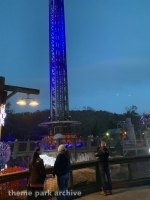 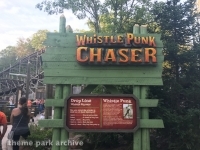 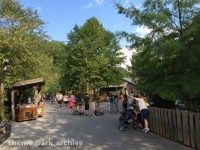 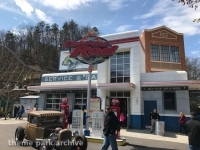 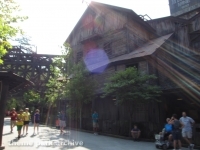 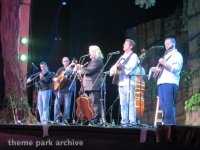 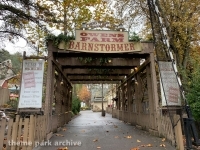 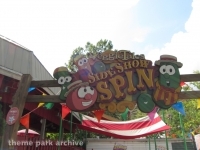 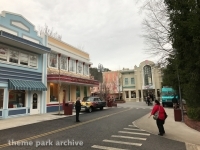 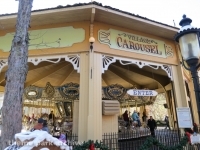 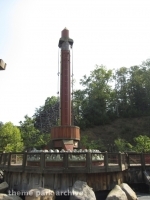 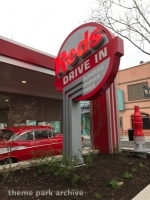 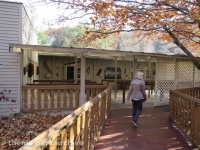 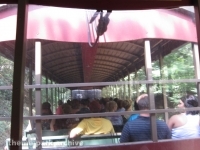 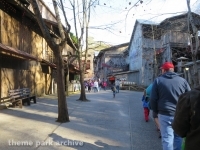 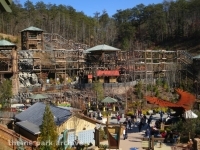 Dollywood has several themed areas including Showstreet, Rivertown Junction, Craftsmen's Valley, The Country Fair, Timber Canyon, Jukebox Junction, Owen's Farm and Wilderness Pass.